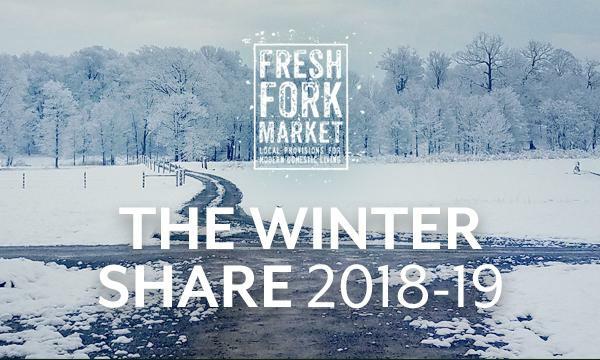 Welcome to the Winter Share Week 1! 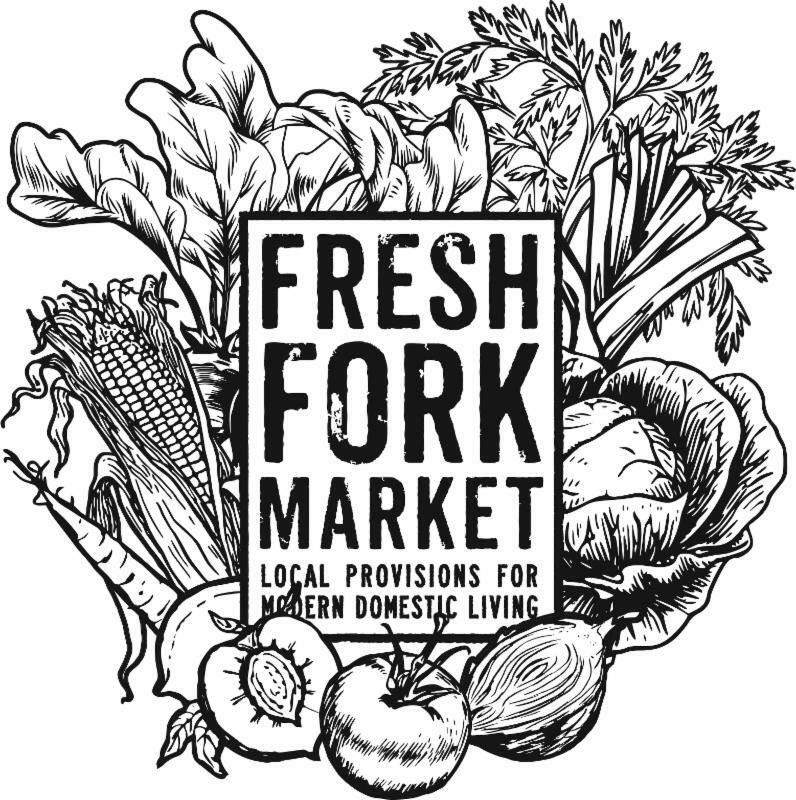 If you're new to Fresh Fork, welcome to the program, and if you're returning, welcome back-- we're so glad to have our most committed group of Forkers along for the next six months. This Weekly Newsletter will come to you each share week around midday, and will have special announcements, a list of bag contents for the shares*, as well as reminders from the office. We'll also have pictures from our farmers, recipes featuring this week's products and stories from Trevor and the rest of the gang. *Carnivore Share Members -- you'll be getting this Newsletter, along with a separate newsletter of your bag contents later in the day. As per usual, the Winter Bags are big this time of year. It's time to slow down, throw on a sweater and make some roasts and stews for dinner. 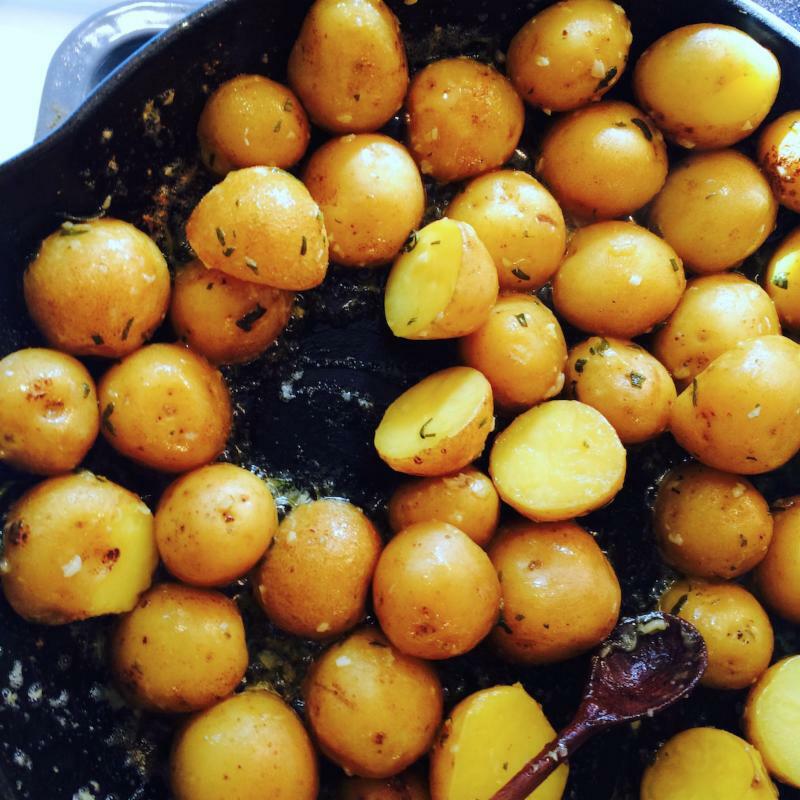 Fingerling potatoes, Brussels sprouts, celeriac (a.k.a. 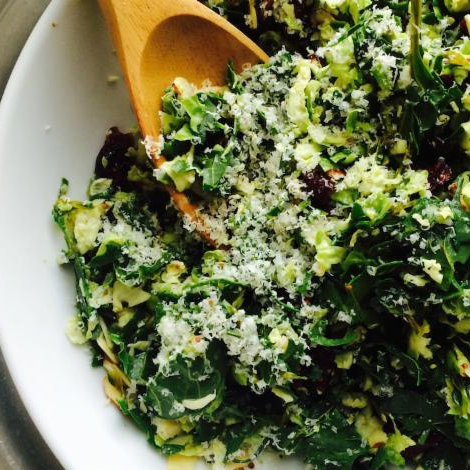 celery root, if you're looking up recipes), turnips, kale, beets, pears and a bunch more. 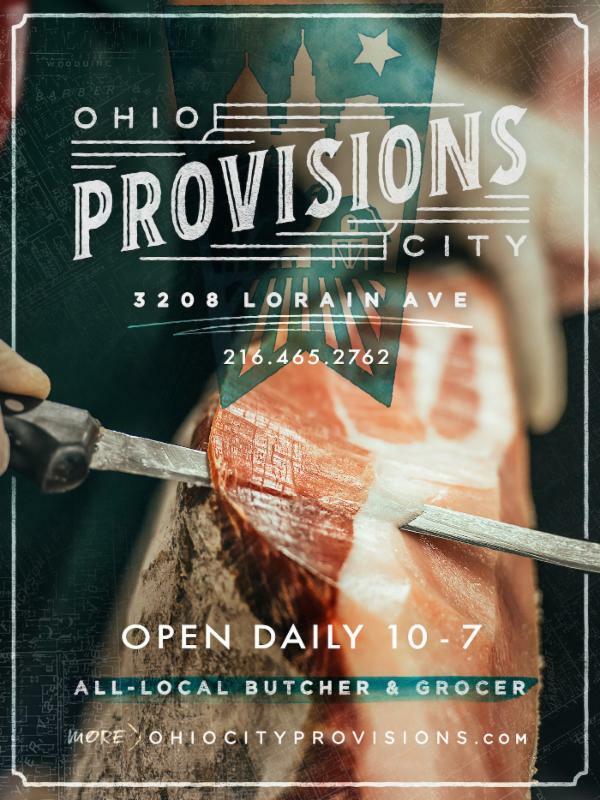 The Omnivore Shares will be getting a whole chicken, and the Vegetarians will get a pound of fresh linguine from Ohio City Pasta, Flat Rock Cheese (Parmesan-style) and a dozen eggs. Cross-bred Berkshire & Red Wattle pigs rooting around the grounds at Wholesome Valley Farm. If you miss your stop, head to any other Winter Stop to get your bag: full list of stops here . Carnivore Members -- you need to pick up your bag at your Primary Pick Up Location. If you can't get there, please first see if you can find a friend or neighbor to get your share for you at your regular stop. At first, the bags are heavy and full of cold-hardy vegetables like squashes, root veggies and dark leafy greens. Towards the middle of season, you'll begin to see some more frozen fruits and vegetables that were processed at their height of flavor during the summer. 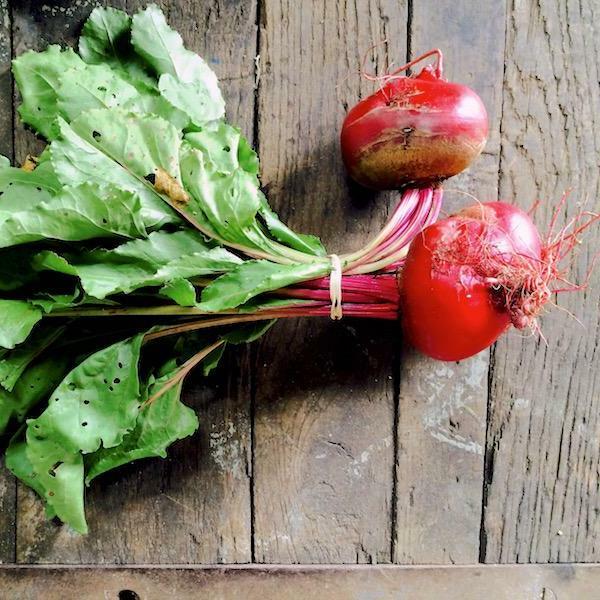 At the end of the season, the bags will be smaller than they are now, but you'll also start to see some signs of spring like baby greens, ramps and radishes. Just a reminder that there will be some normal and planned variation from week to week as we respond to the changing of the seasons. Not every share week's bags have the same value as the one before or after, but over the course of the whole 15 week season, they equal out. We've ordered about about two dozen extra Omnivore and Vegetarian shares for this week that we're going to bring out on the routes. If you're already a member, don't worry your bag is guaranteed, but tell your friends to bring a check to the stop and it's first come, first served! A few weeks ago in our Summer Newsletter, I talked about the cover crops that farmers plant to protect and improve their soils over the winter. At Wholesome Valley, our cover crops included daikon radishes, turnips, rye grass, and clover. 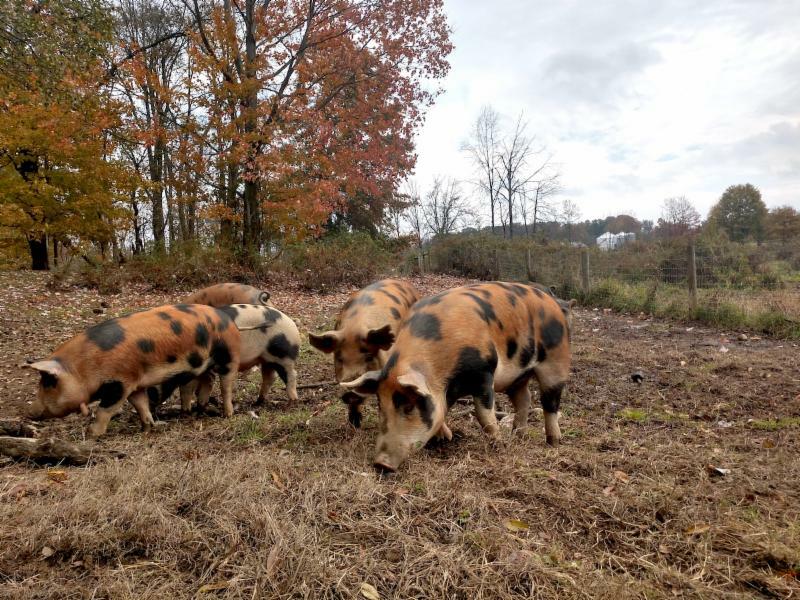 About a month ago we were revisiting our pasture rotation of hogs, cattle, and turkeys. The turkeys were then large enough to make it out in the open and fend off predators, so we decided to move them out into the open. This group of turkeys seen above is enjoying the cover crops in the fields. 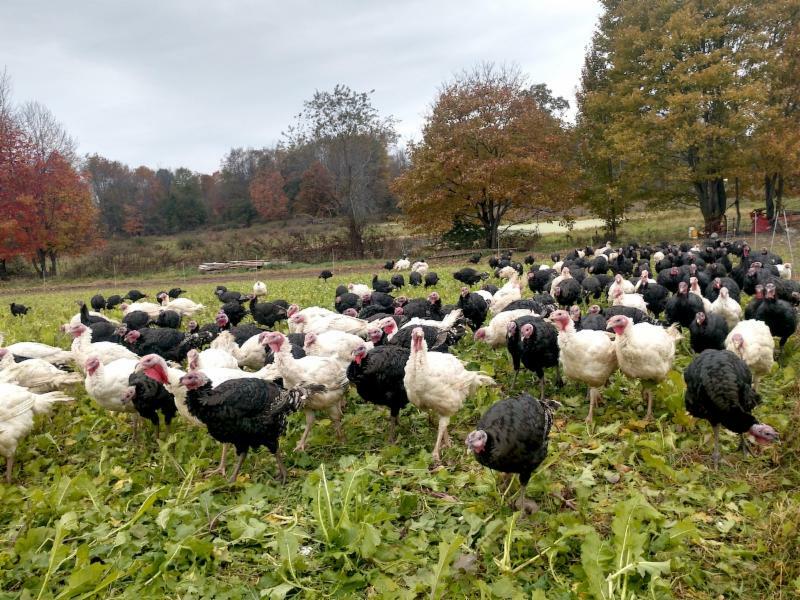 In addition to their diet of milled grains, they have eat the bright green and nutritious young growth of the crops, and they seem to enjoy pecking at the turnips in the ground. The turkeys are gaining well and it makes us smile to think how well they have it out here. Their activity won't damage the field; rather, we hope that their manure will serve as fertilizer for our produce patch next year. In other fields, we're harvesting salad turnips for your shares. Just think, you can eat like the turkeys! Want to add a little sweet and spicy flavor to your soups, tacos, sandwiches or salads this week? 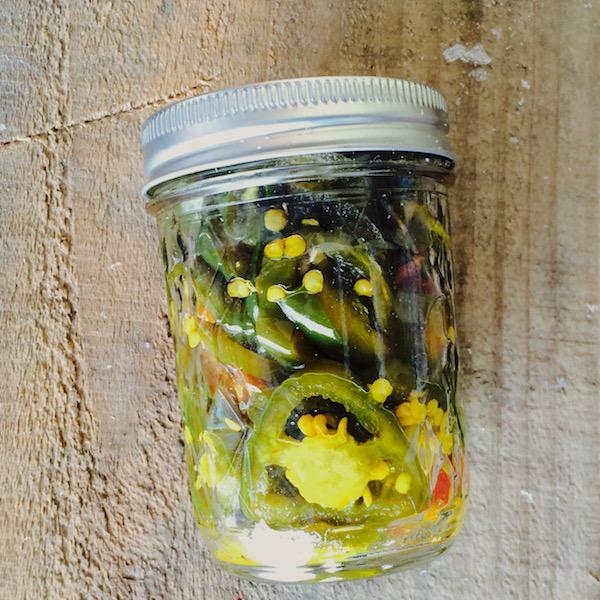 Pick up a pint of our delicious Candied Jalapeños for just $6 . Contains: Jalapeños, water, cider vinegar, sugar, honey, turmeric, celery seed, and garlic. Thanksgiving is just over THREE WEEKS away! We're taking pre-orders until November 16th, or until we sell out. 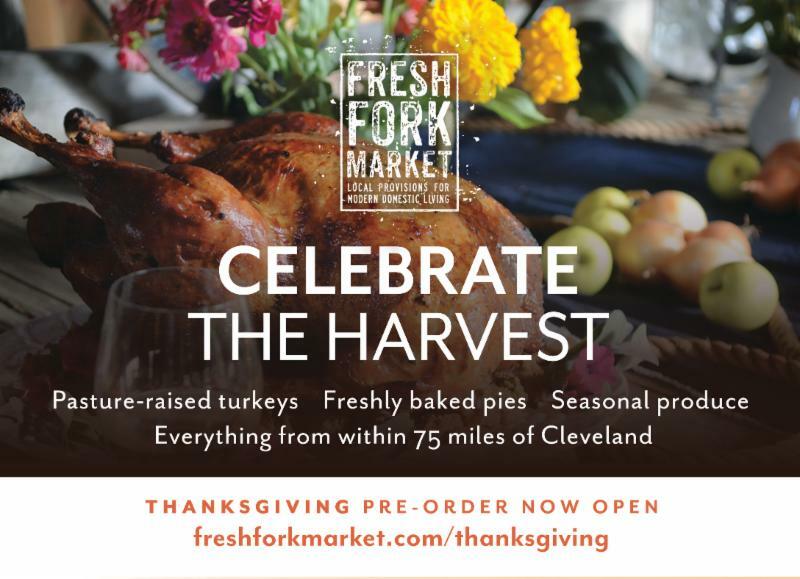 ﻿Place your order by October 31st and get a free small (6") pie! 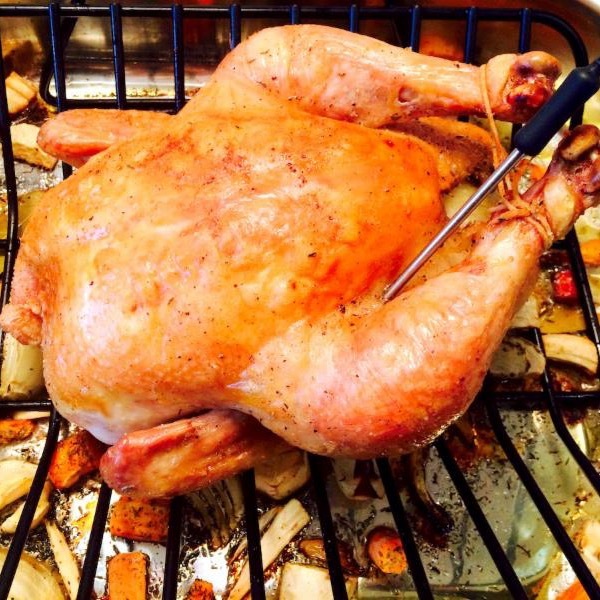 The Kitchn's Cooking School-- Chicken!